I met with Mr. Nishi one month ago in Japan and he talked me about this project, including some extra technical details and a candidate name for the thing (all of which he asked me to not disclose publicly yet, so... sorry). What I can say, however, is that there's a team in the University of Tokyo working on this. Which makes sense, since Nishi's business card says University of Tokyo, Director of IoT Media Laboratory. 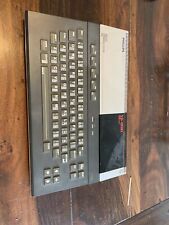 Do you remember the rumors of the "new MSX" before the onechip, published in Hnostar and SD-MESXES? Is the new project going that way? With V9990, I suppose. Opl4 also? Msx music is a homebrew device? 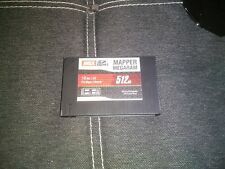 The TR has it incorporated, also the MSX2 +. FPGA redesign may not be accurate but I hope that it provided the original R800 schematics to do so. Yes, this is what I mean. Carry v9990 and opl4. Surely the translation is killing me. Mmm, that meeting is suspicious... Okay, understood it's normal. At least, are you in a position to let us know your opinion? 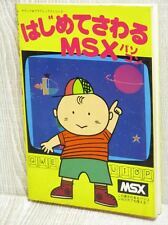 Yes, personal opinions are not always a good reference but being a purist and guru MSX user as you are and according the information you know, does it reach your expectations? I think it would be a good starting point for us.